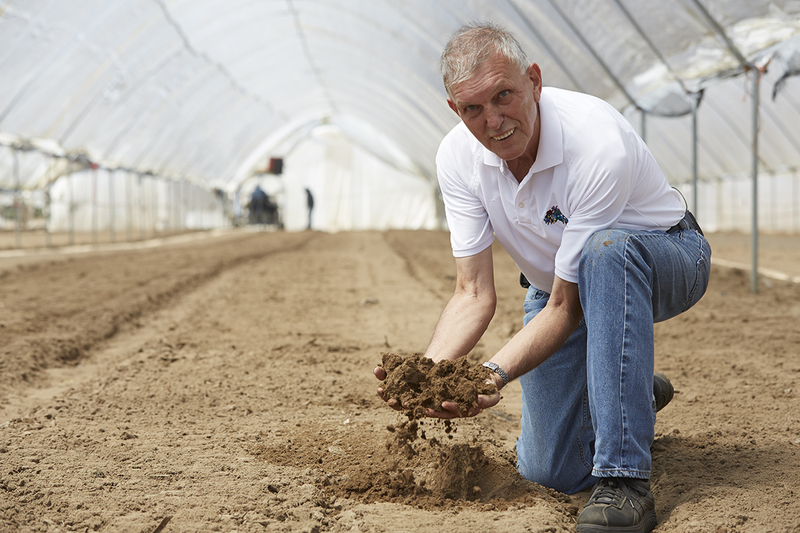 Dutch Roots in American Soil! 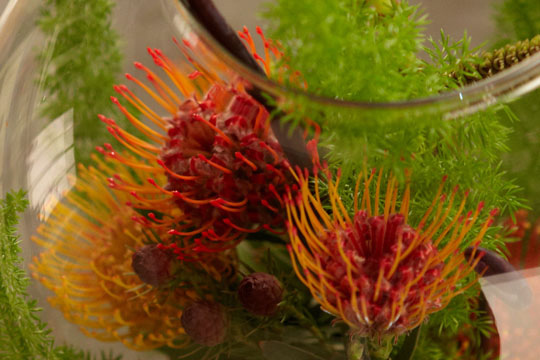 How to arrange flowers: Protea Bubble Bowl! 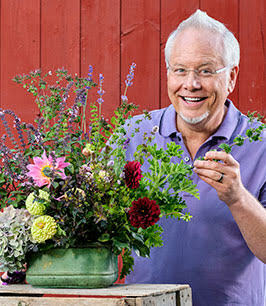 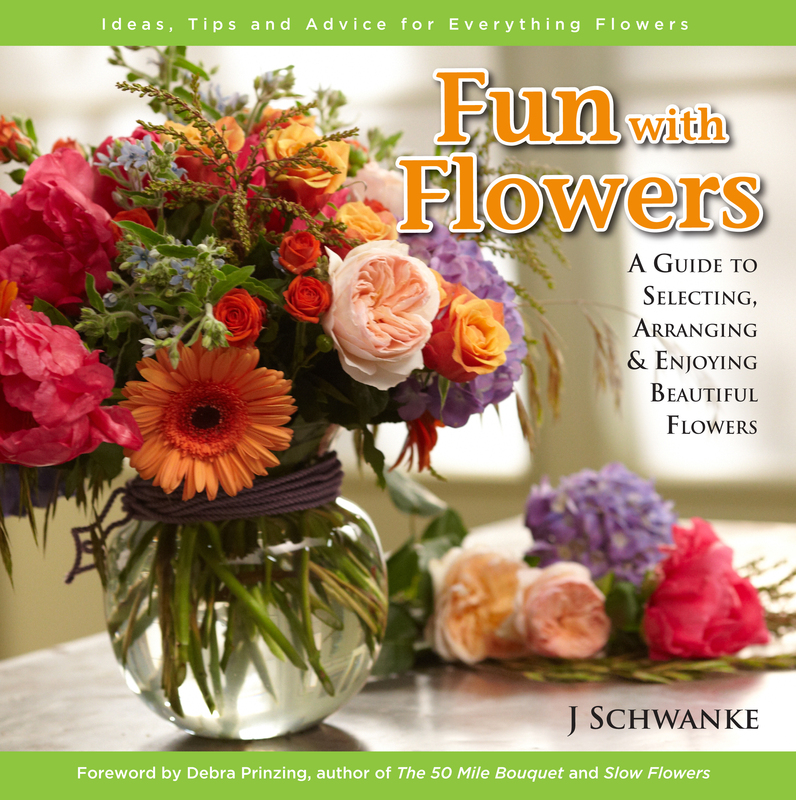 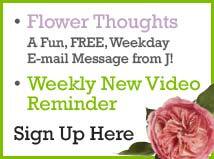 How to arrange flowers: Flower Field Arrangement- American Grown! 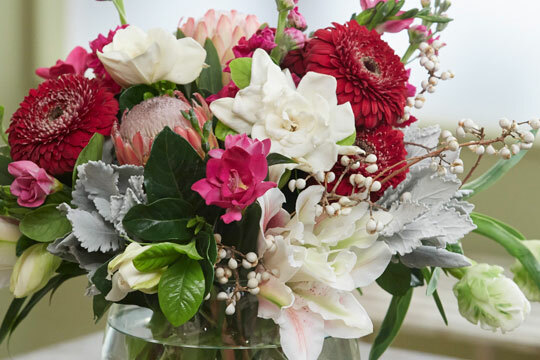 Ocean View Flowers Trend Collections! 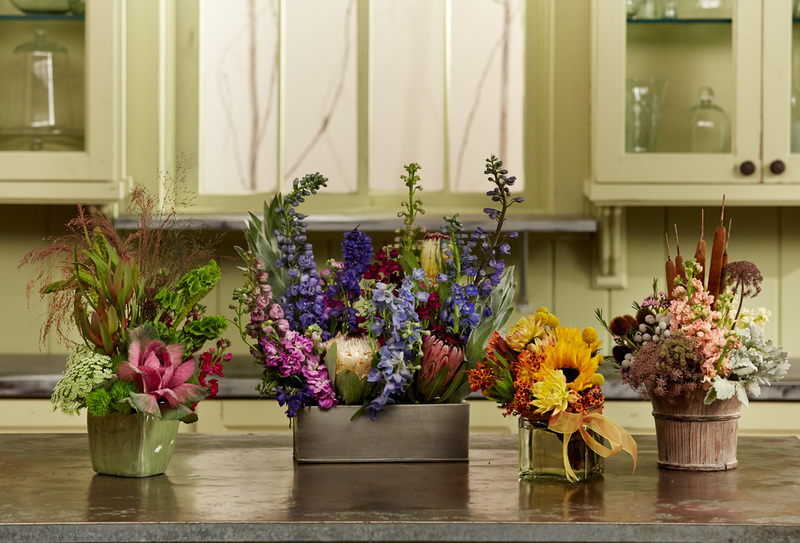 Call a Local Florist… Not a Corporation! 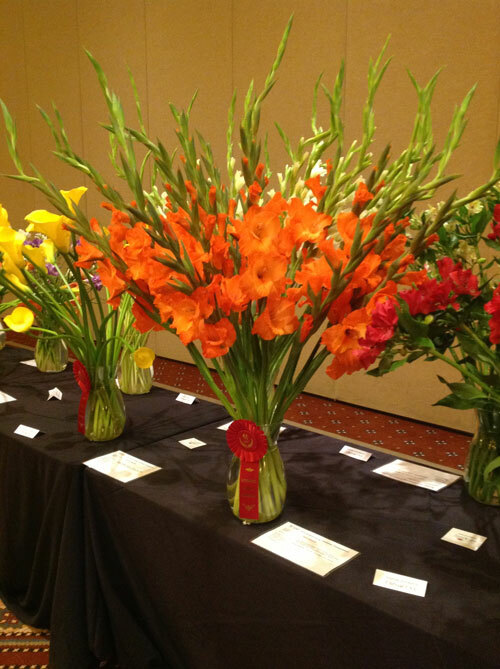 Glad Tidings… Cal-Glads take Red Ribbon at SAF! 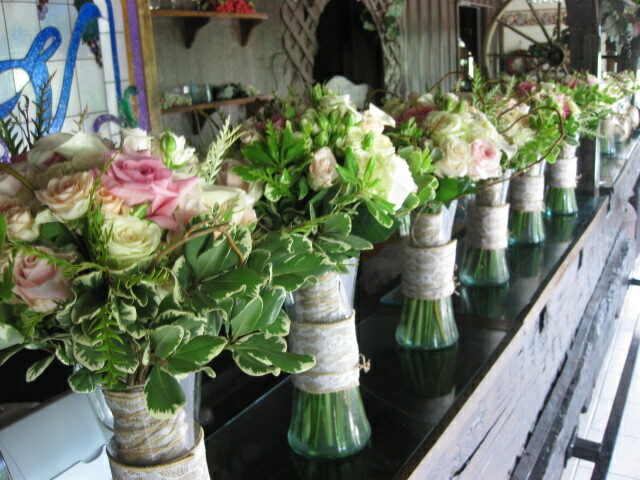 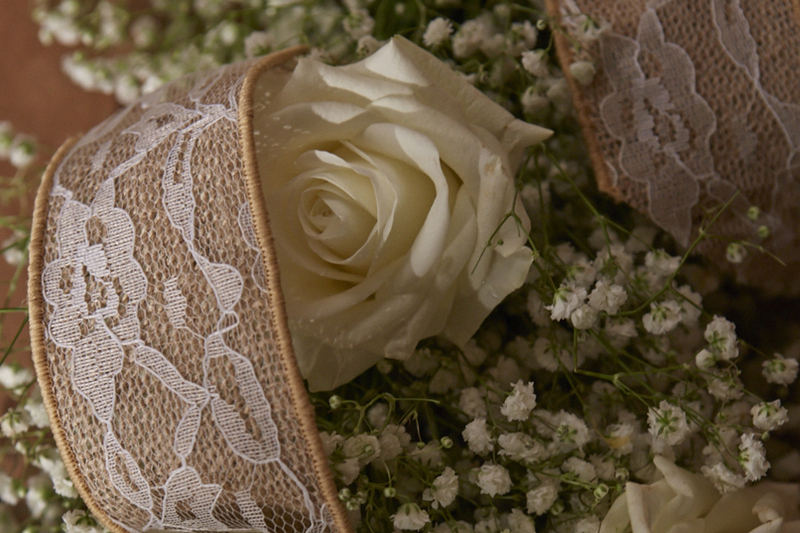 Babies Breath Garlands – Couldn’t be EASIER!!! 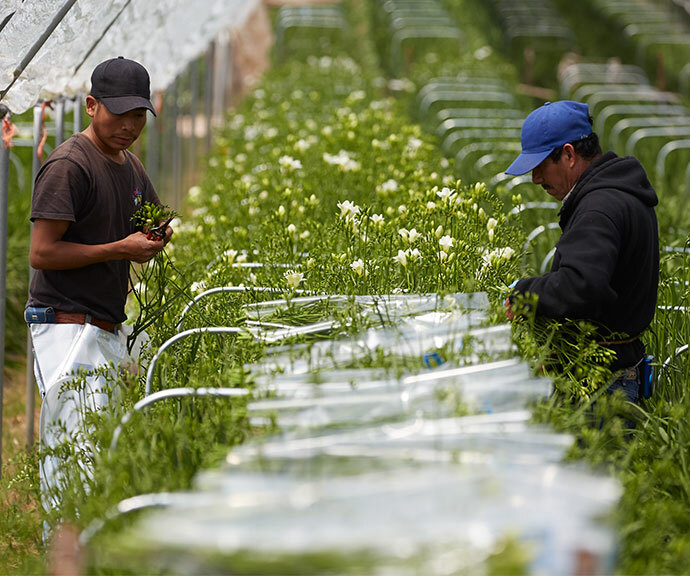 3 Threats Facing the Future of U.S. 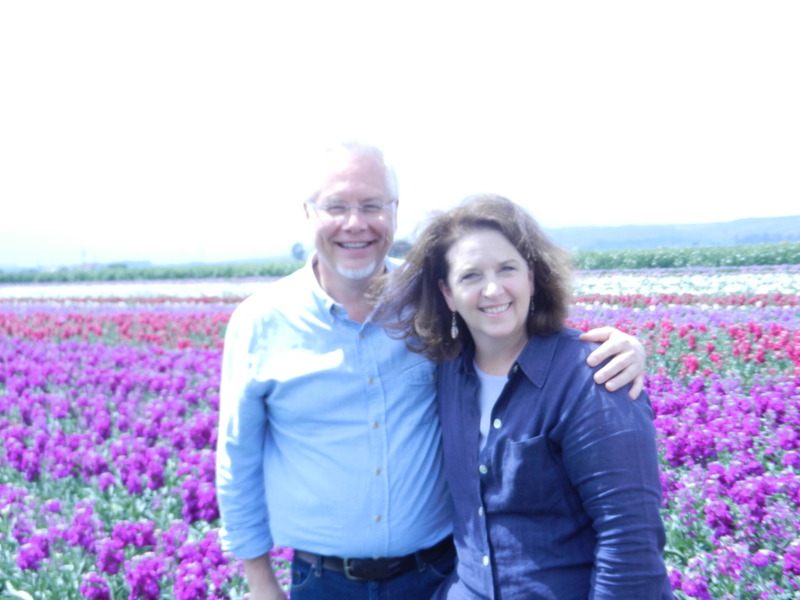 Flower Farming! 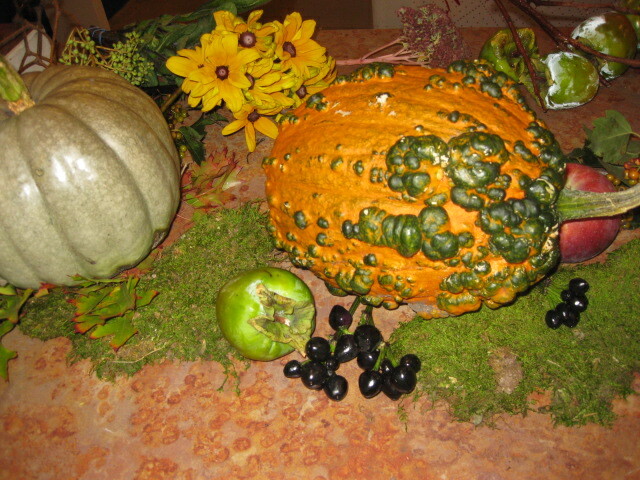 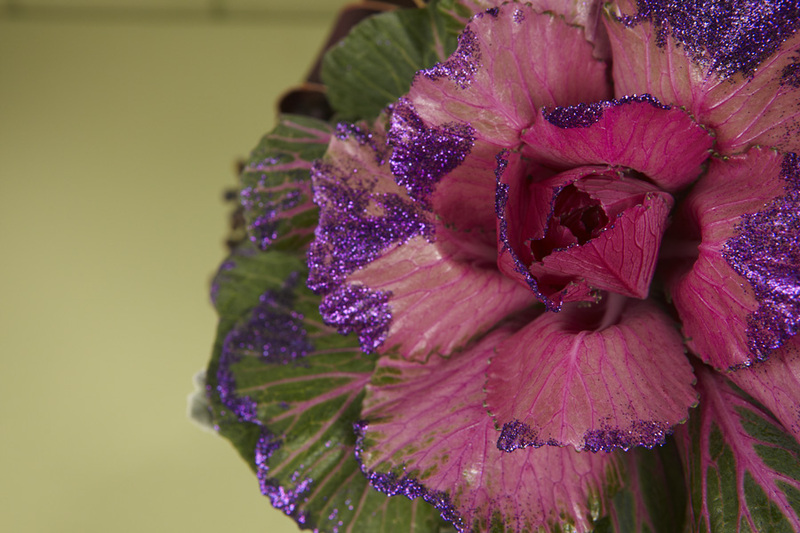 Have your arrangements “gone Cabbage”??? 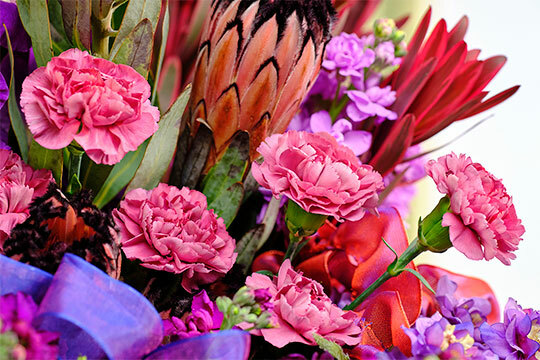 Decadence on a Stem… ROSE LILY… Hot Flower Trend! 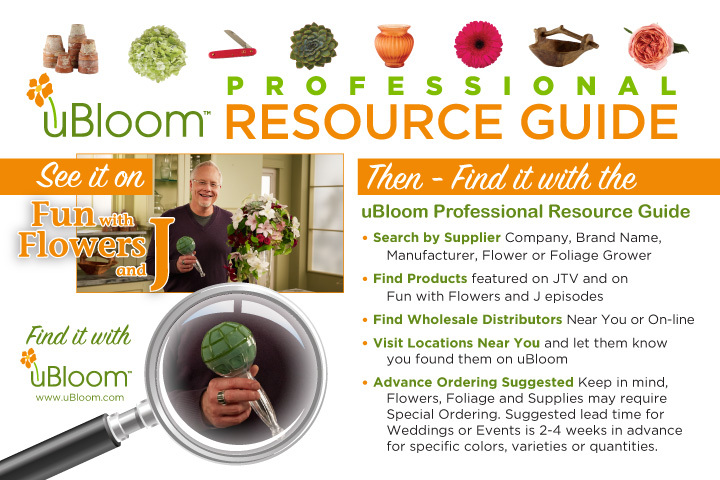 “FIND PRODUCTS” with the NEW uBloom Resource Guide! 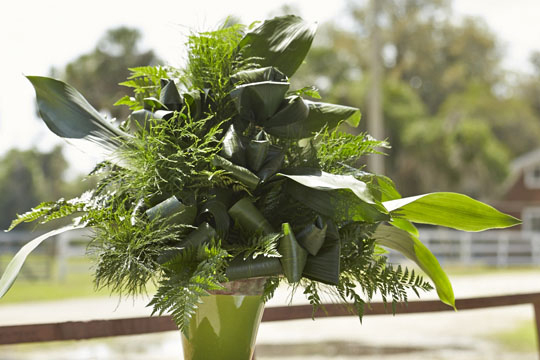 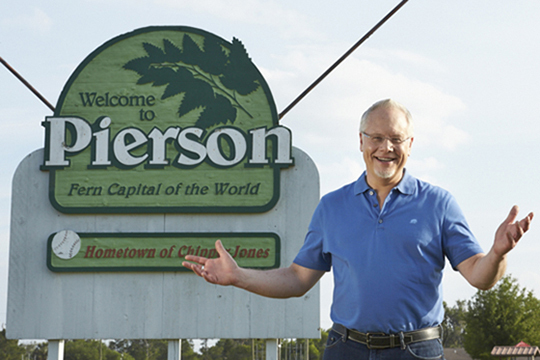 The Florida Fresh Foliage and Flower Tour: Fresh from Florida Directors Cut! 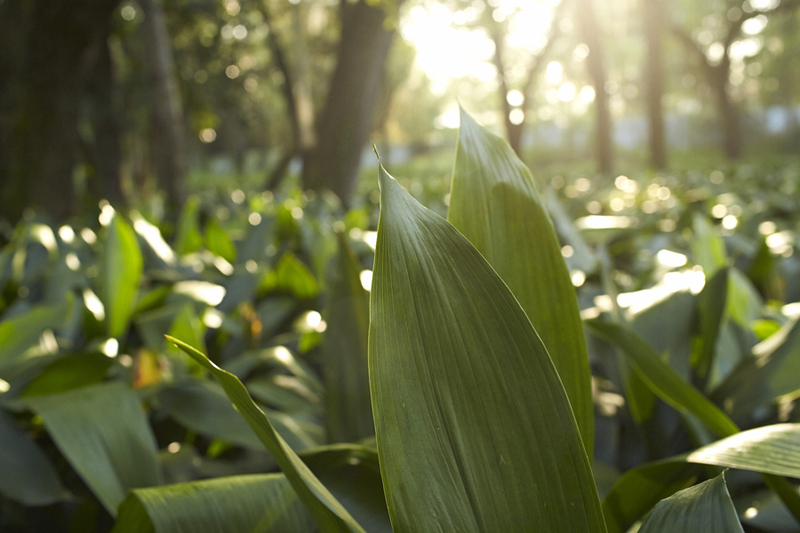 A Visit to Ronald Jones Ferneries… “the King of Aspidistra”! 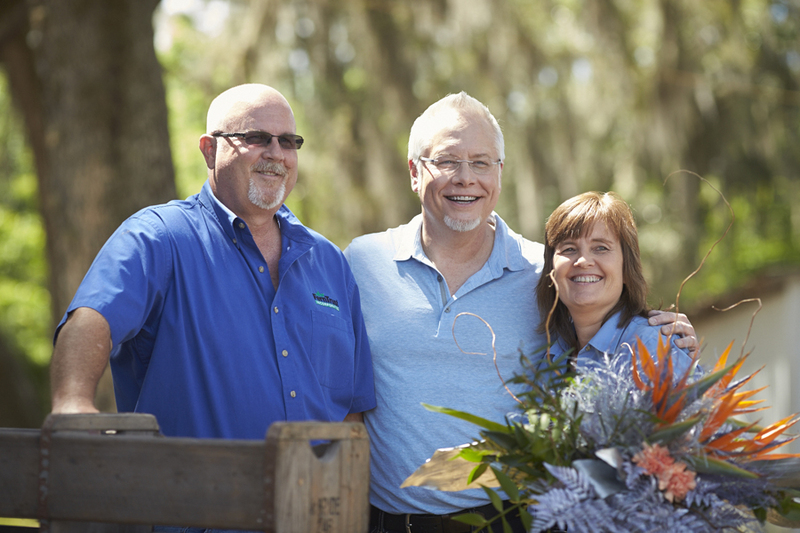 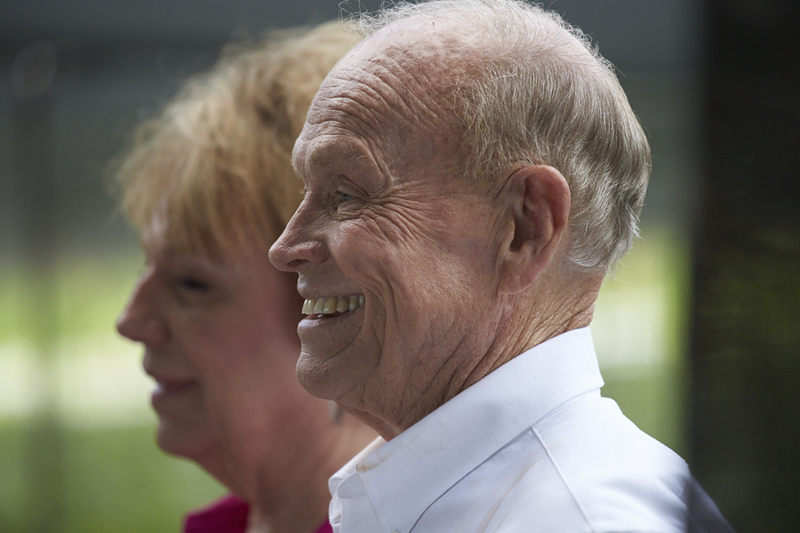 The Florida Fresh Foliage and Flower Tour Visits Ronald Jones Ferneries! 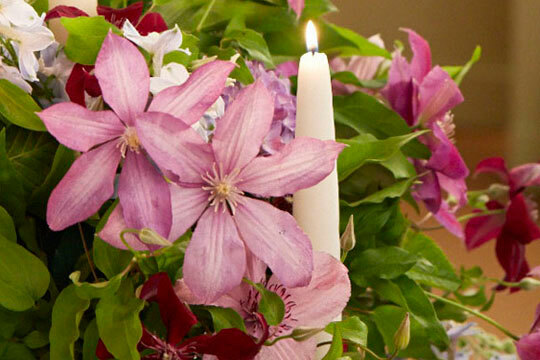 American Grown Clematis… Fresh from Florida! 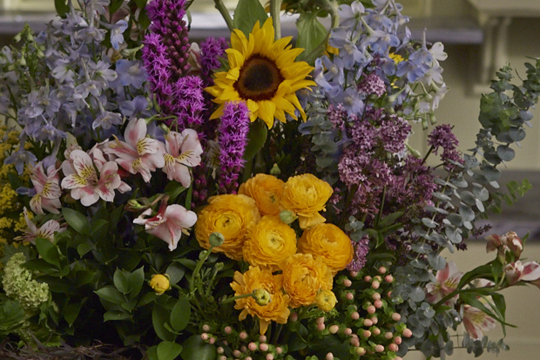 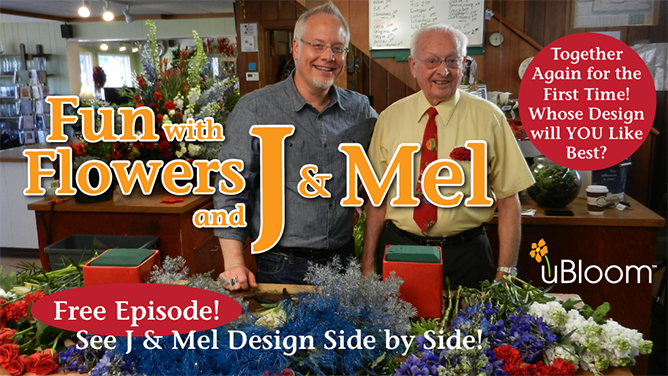 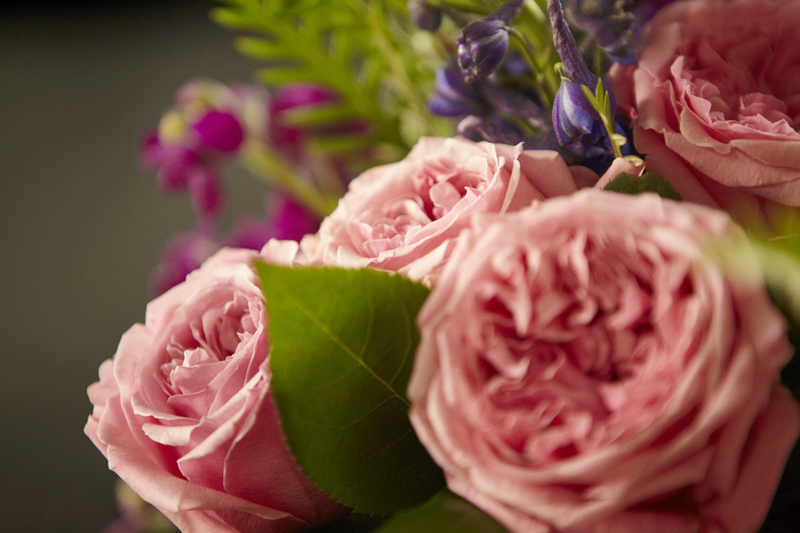 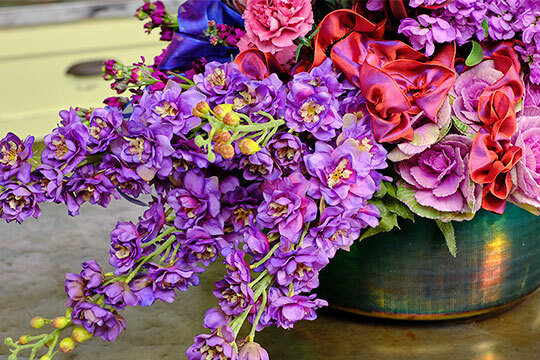 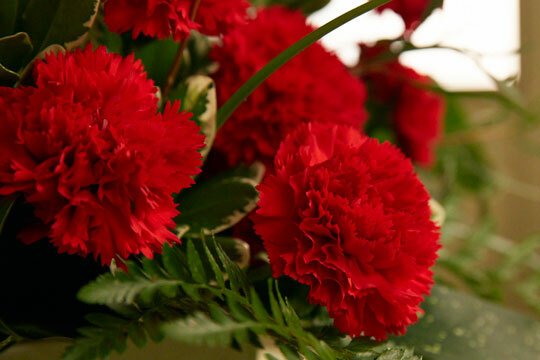 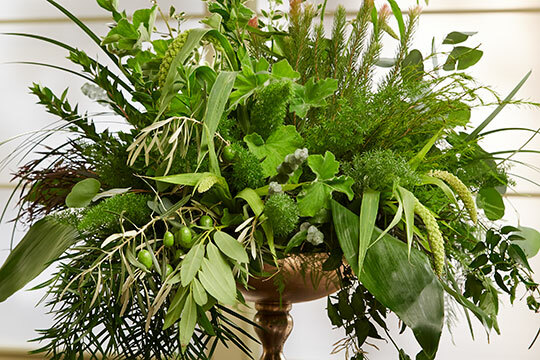 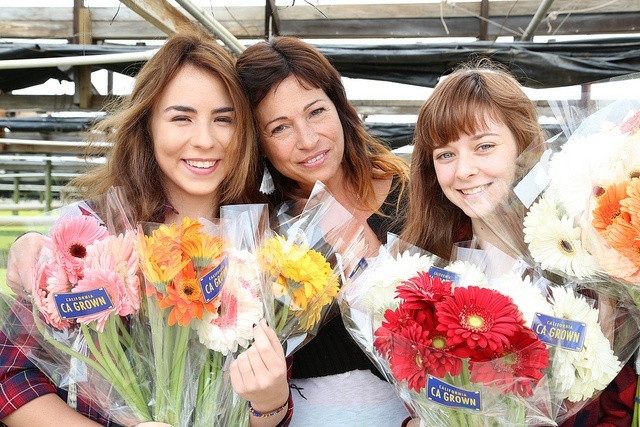 #GoJ or #GoMel…WHO Won the American Grown Original Flower Design Face-Off? 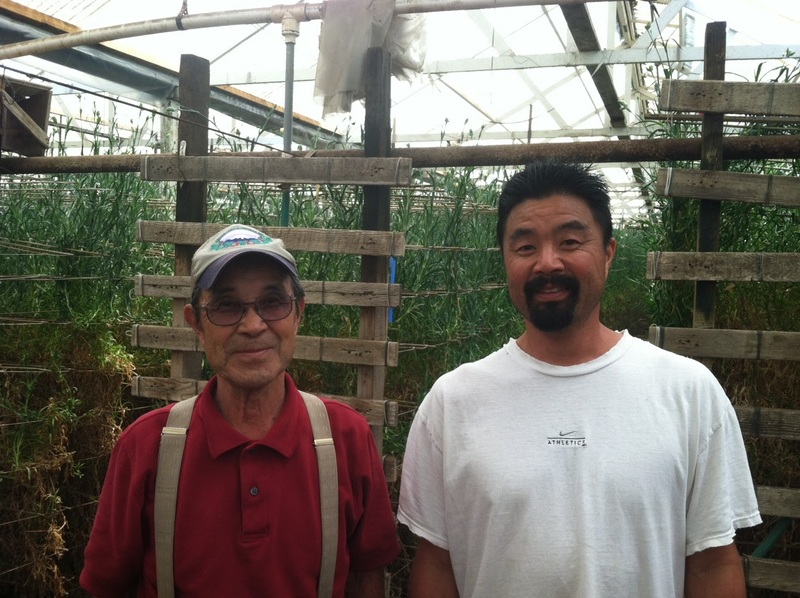 A Visit to Continental Floral Greens in Florida! 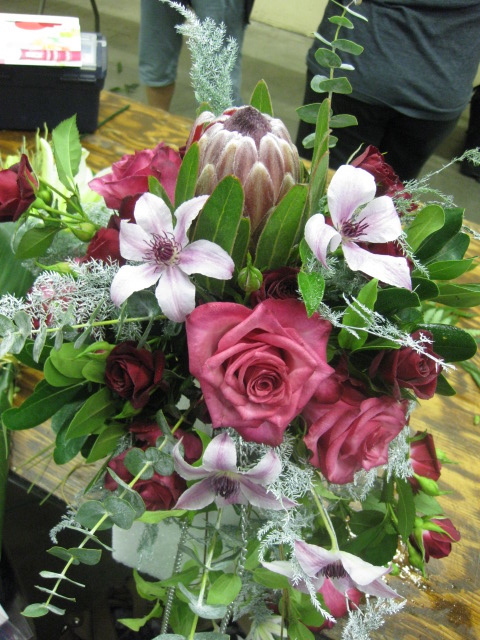 Wm F. Puckett… Foliage and Flowers! 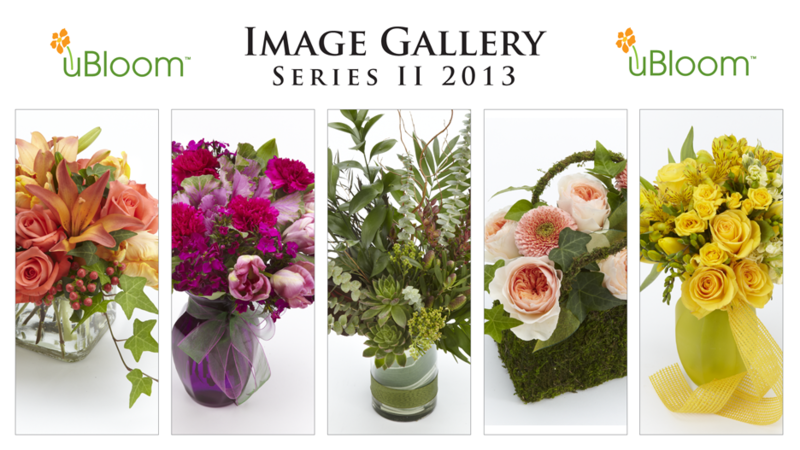 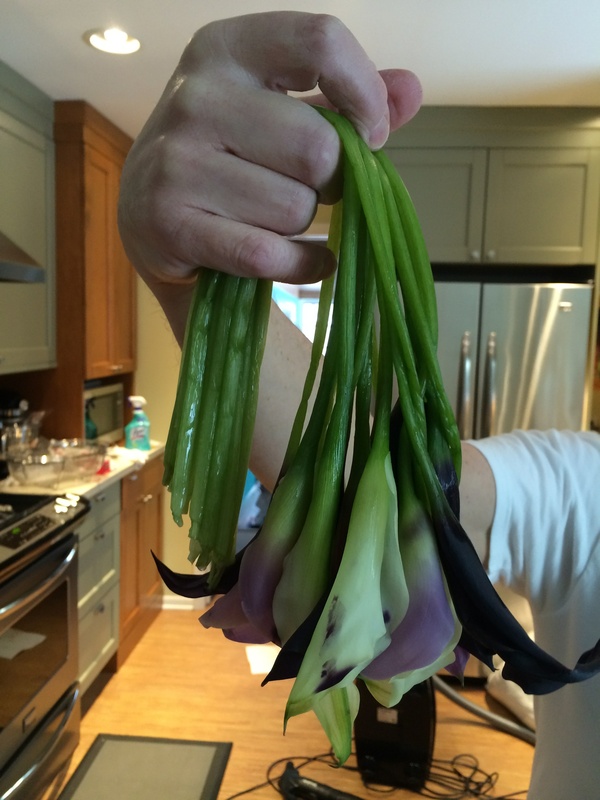 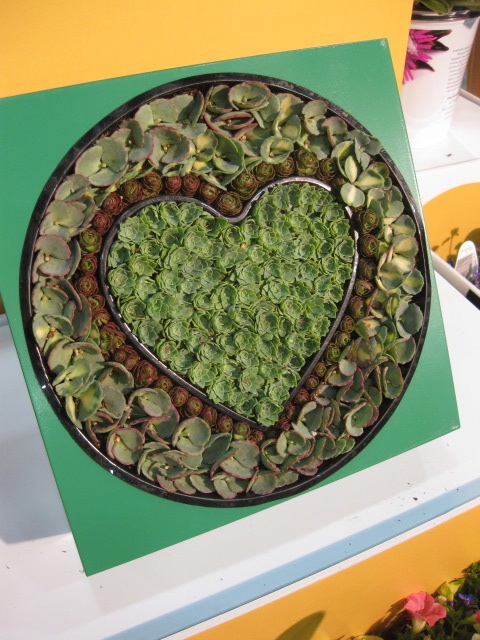 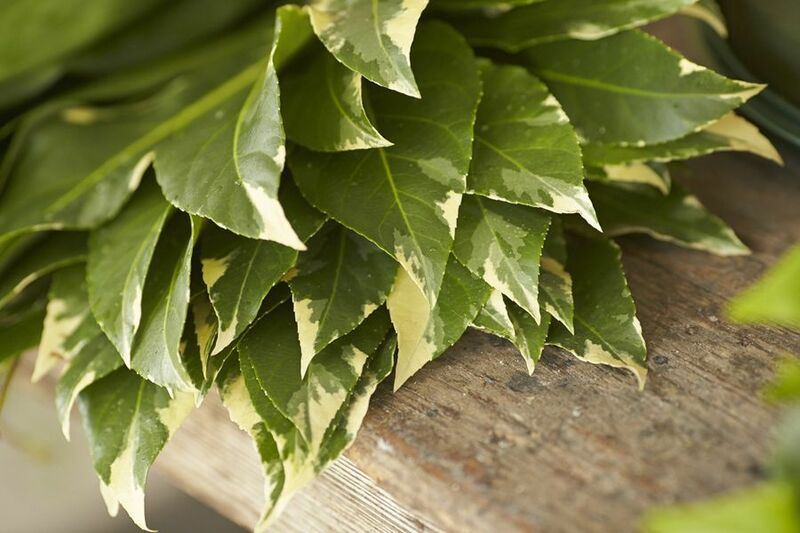 uBloom wants to Help YOU Sell More American Grown Flowers & Foliage! 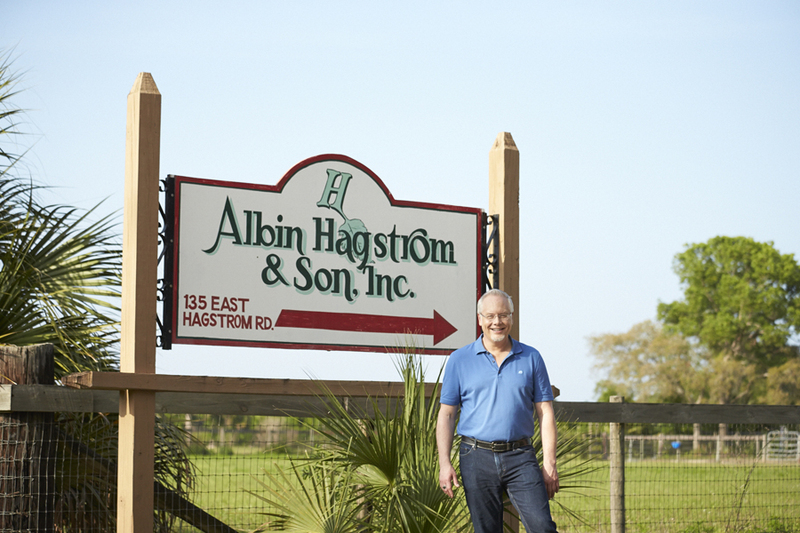 4th Generation Florist Meets 4th Generation Fern Grower at Hagstrom! 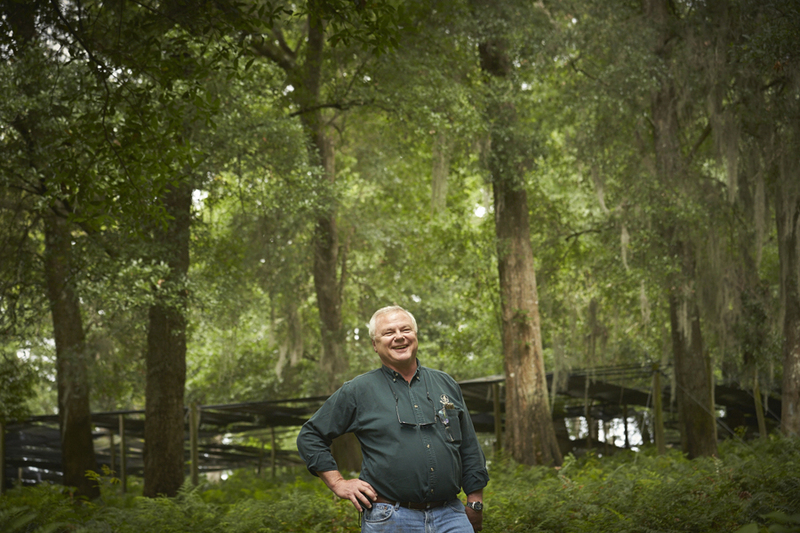 The Florida Fresh Foliage Tour… A Visit to FernTrust! 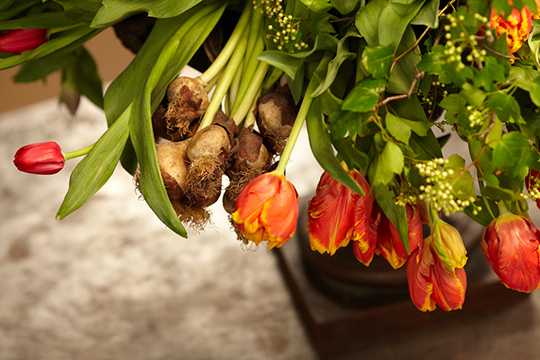 How to Create an Arrangement with Tulips On the Bulb! 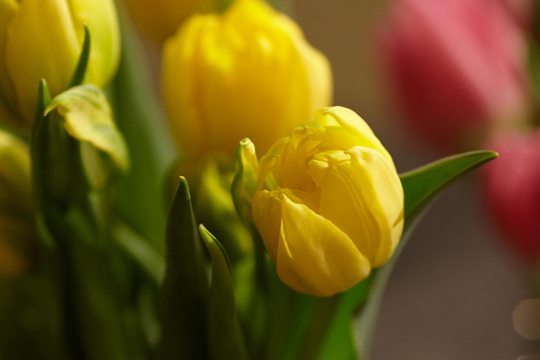 A Visit to Tulip Time in Holland Michigan!